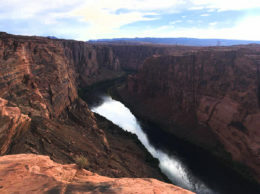 A top federal water official announced Friday that because California and Arizona haven’t finished Colorado River drought plans, the Interior Department is asking the governors of all seven states that rely on the river for recommendations on how to prevent reservoirs from continuing to drop. 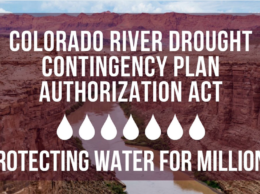 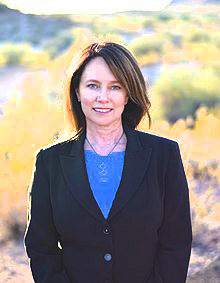 Federal Reclamation Commissioner Brenda Burman said there has been tremendous progress toward a deal, including the Arizona Legislature’s quick passage of drought legislation before a Thursday night deadline. 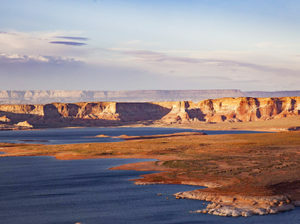 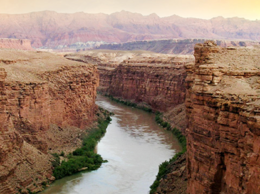 But she said that doesn’t change the fact that the states haven’t completed the Drought Contingency Plan for the river’s lower basin, which aims to reduce the risks of Lake Mead falling to perilously low levels.